Depth: 16" or 24" Your Choice! The Slide-Lok Garage Storage System is made up of 10 basic garage storage cabinets. 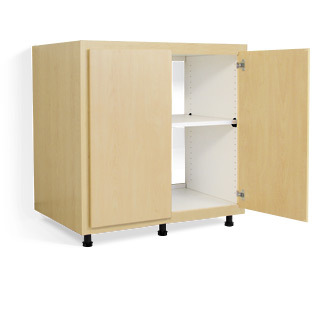 Each cabinet is designed to be mixed and matched, allowing you to design your storage solution.